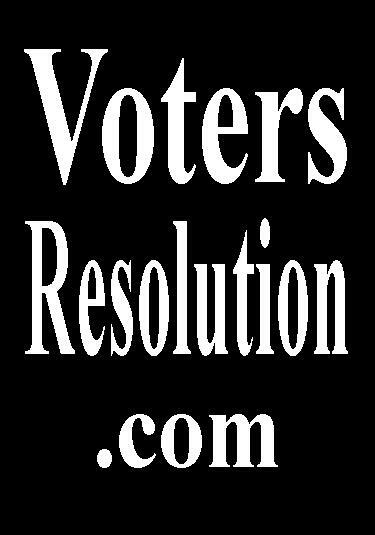 for Speaking Engagements, Travel and Expenses of Voters Resolution Volunteer Team Members. Self Starting, Never Give Up! Volunteers Are Always Welcome! Join Us & Be The Change, You Want To See! Kevin Blake is a proud veteran and second amendment activist. As a gun connoisseur and seasoned gunsmith his line in the sand is drawn when it comes to the failed policy of gun control. Kevin is not a republican or democrat, Kevin holds no party affiliation. Though if accused of being a constitutionalist, he would agree. Kevin loves his country and takes his oath he swore very seriously. In his own words, “I got involved with the CSPOA because reaching our nations peace officers is critical. We must build our community’s on a strong foundation; the people and police must coexist together. The CSPOA afforded me the tools to go a new direction; reaching and teaching our peace officers and public officials. 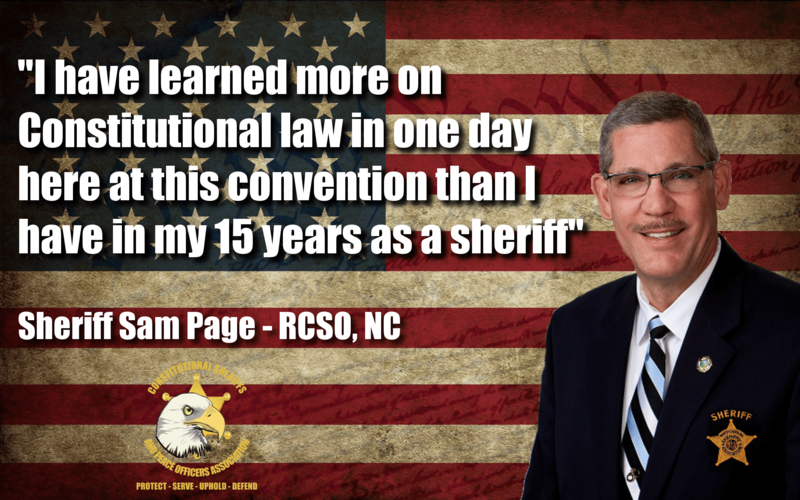 Combined with the constitutional powers of our sheriffs, I believe the more relationships I can strengthen locally, the faster we can corral Washington, D.C.” – Kevin Blake.